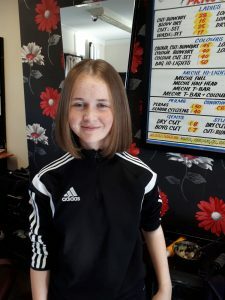 14 year old Stephanie Cunningham was getting her hair cut for returning to school but decided to start her new school year off by doing something selfless for a child she has never even met nor is likely to meet. 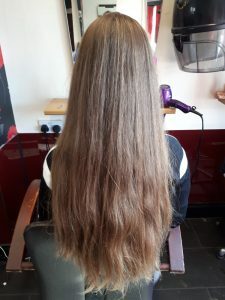 Stephanie, daughter of Sinn Féin Councillor Tom Cunningham, donated her long hair to the Rapunzel Foundation after reading about it online two weeks ago. 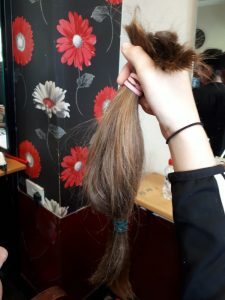 To donate your hair to the Rapunzel Foundations you have to give your local hairdresser and list of steps to follow. The Rapunzel Foundation helps children suffering from alopecia, a condition that leaves them bald and unable to grow hair. To have wigs made from real hair gives them more confidence in their appearance than synthetic wigs and it is especially important for young people to have wigs that are as realistic as possible, in terms of self-confidence and self-esteem. 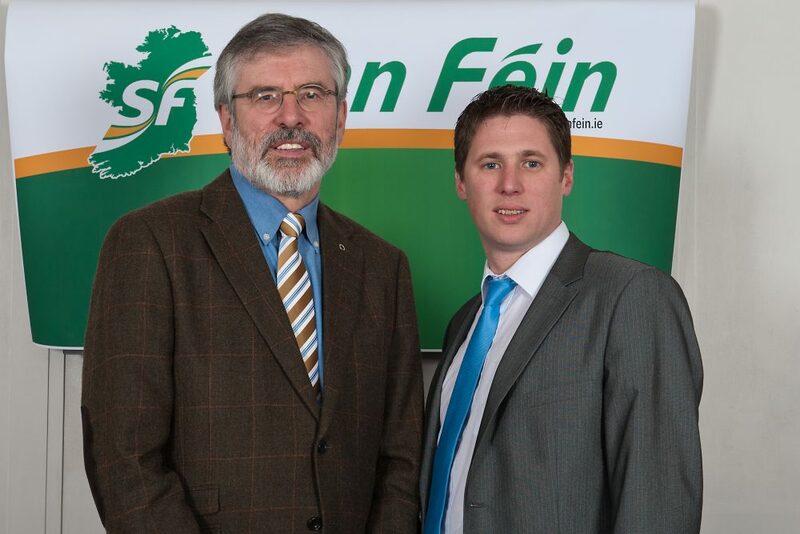 The Rapunzel Foundation is located in New Ross County Wexford.